First Aid North East | Is hayfever in the North East getting more common? 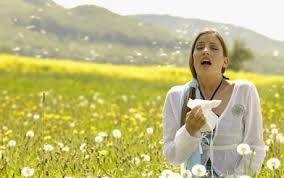 You are here: Home / Blog / First Aid / Is hayfever in the North East getting more common? First Aid Newcastle Hot, Hot, Hot so Hydrate, Hydrate, Hydrate!!! !